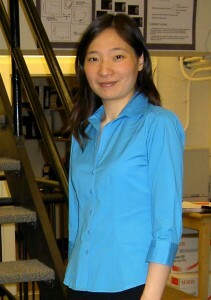 Dan Hu obtained her PhD in molecular pathology from the University of California at San Diego School of Medicine. Her doctoral dissertation was focused on cancer immunotherapy. She studied mouse T cell immunology in Dr. Harvey Cantor’s laboratory and human T cell immunology in Dr. Jerome Ritz’s laboratory in Dana-Farber Cancer Institute before joining Dr. Weiner’s laboratory in 2010. Her current research interest is the pathogenesis of Th17 cells in Multiple Sclerosis.